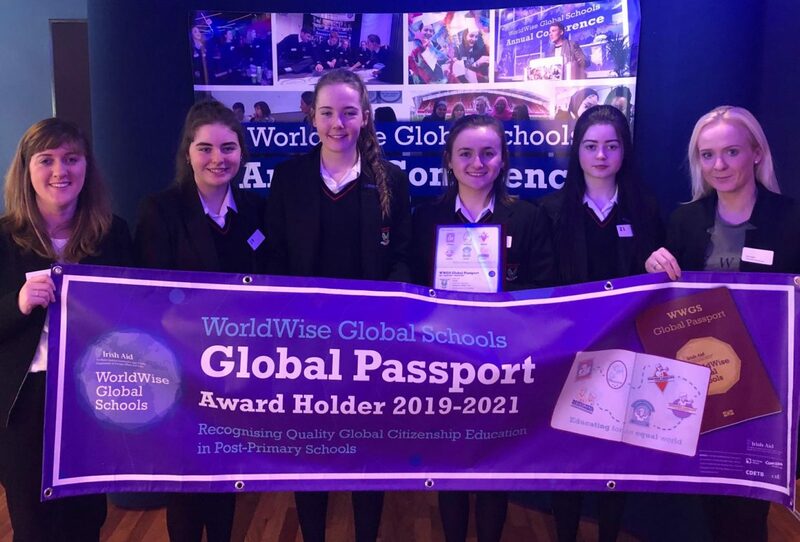 Last Thursday in Croke Park WorldWise Global schools acknowledged our work relating to Development Education and we were awarded the ‘Citizens Passport’. Our Development Education theme for 2018/2019 focused on Gender Equality. 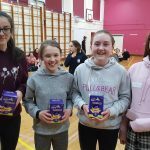 Throughout the year, our Transition Years in particular organised a variety of events and workshops relating to gender equality such as ‘I am Woman’ fashion show, a workshop with first year’s on women’s rights around the world. 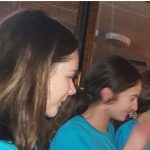 They also had a guest speaker Joseph from Self-Help Africa who spoke to the girls about gender equality in developing countries. 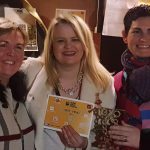 Ruairí de Búrca of Irish Aid presented the Global Passport Award to Alice Kelly from Presentation College, Tuam who explored gender equality & the empowerment of women.